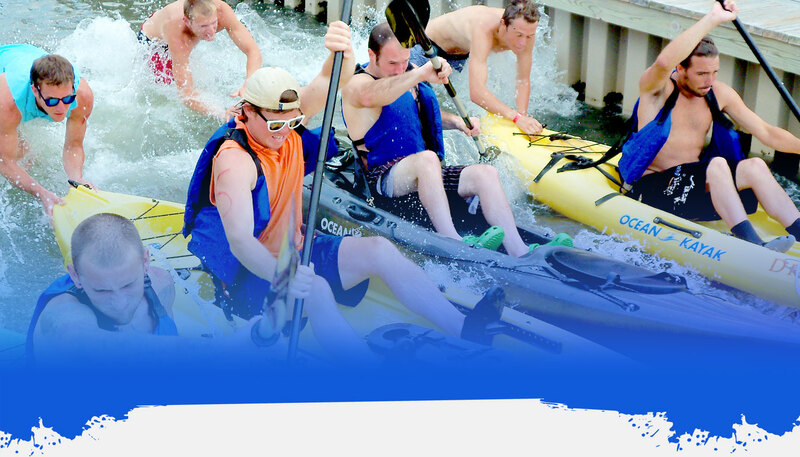 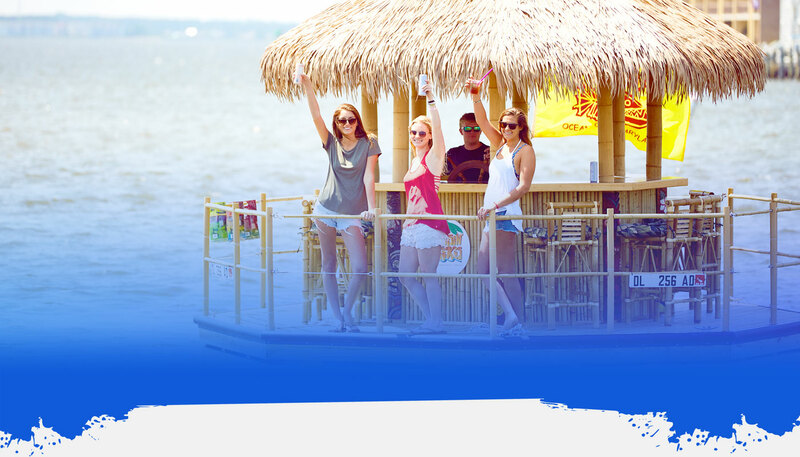 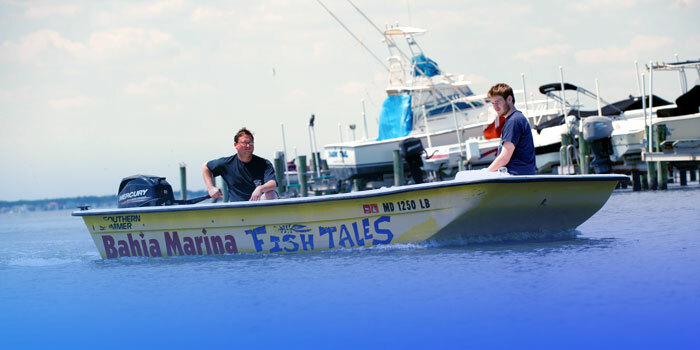 Bahia Marina in Ocean City Maryland - Sportfishing charters, boat rentals, tackle, bait and more. 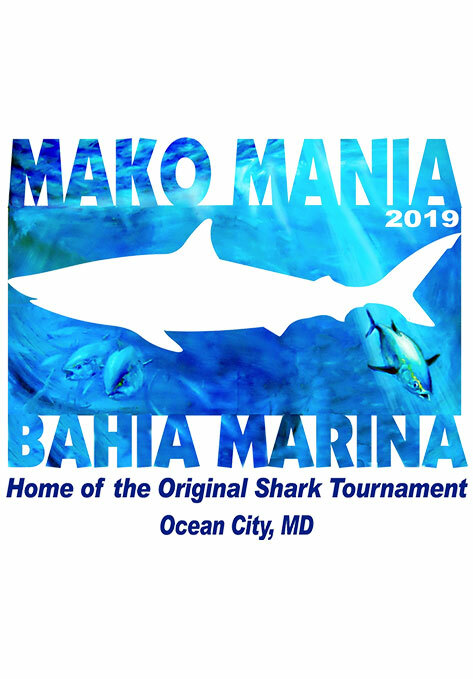 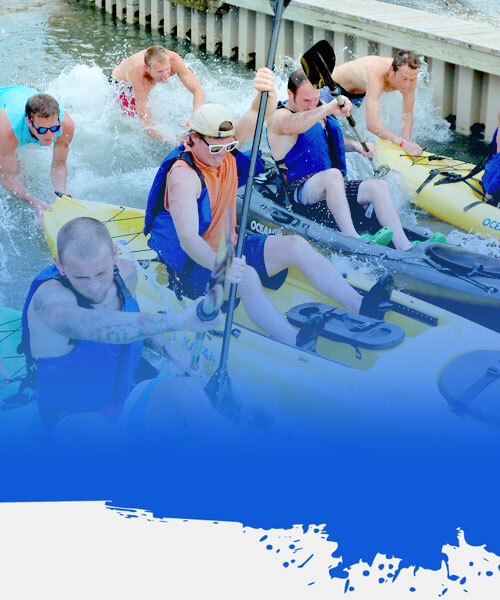 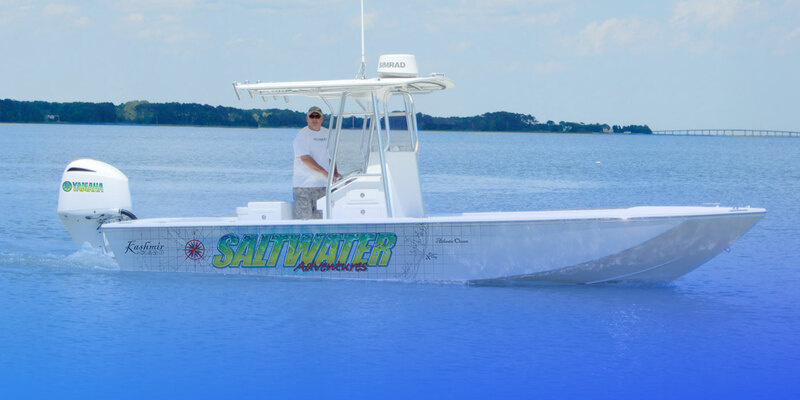 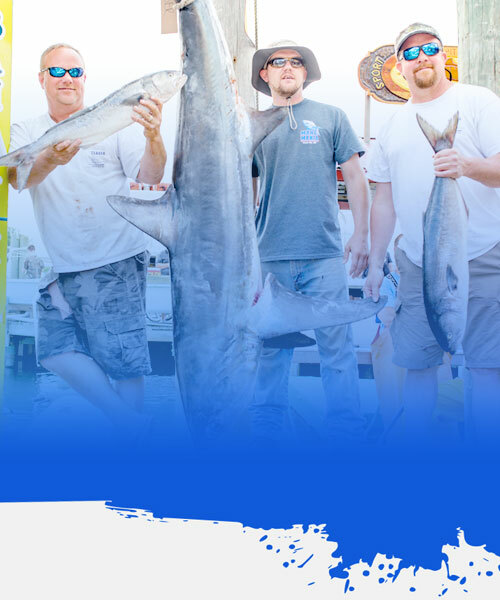 Featuring Ocean City's largest small boat rental fleet, Bahia Marina carries a large selection of tackle and live, fresh or frozen bait for the bay, surf or offshore fisherman. 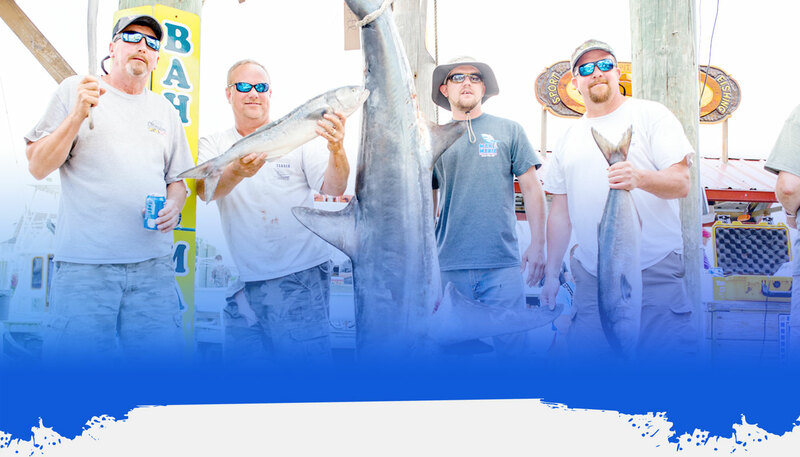 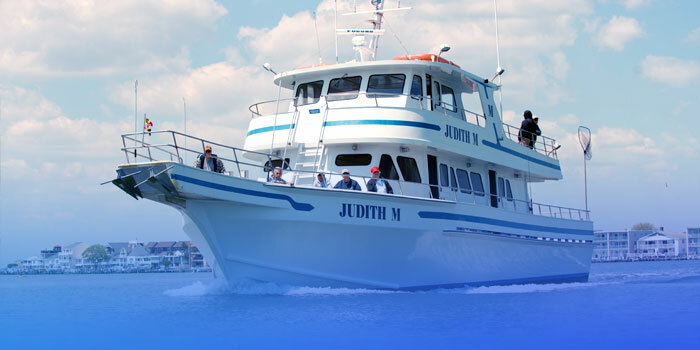 Bahia Marina also boasts one of the finest offshore charter fishing fleets in Ocean City. 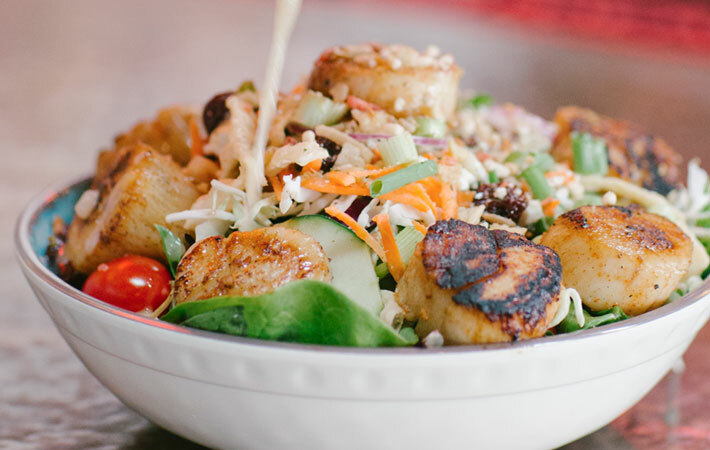 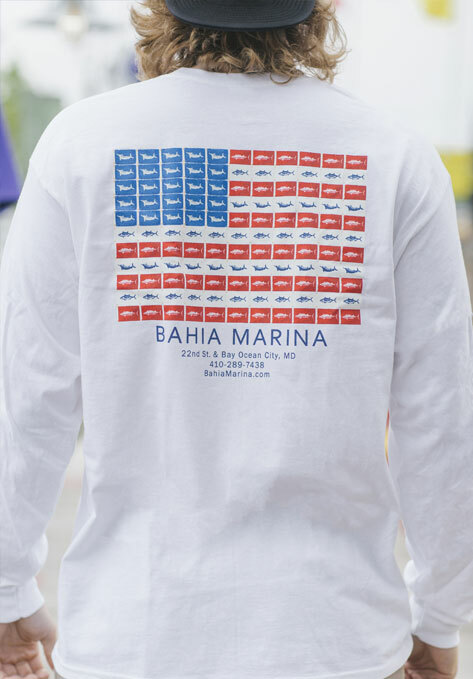 Whether it's fishing, sightseeing or just relaxing by the bay in our boat yard, be sure to stop by Bahia Marina, Ocean City's sportfishing headquarters, on the bay between 21st and 22nd Streets in Ocean City, Maryland. 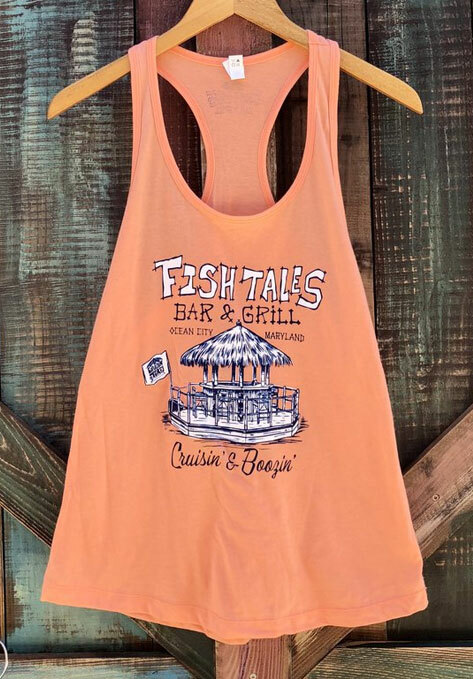 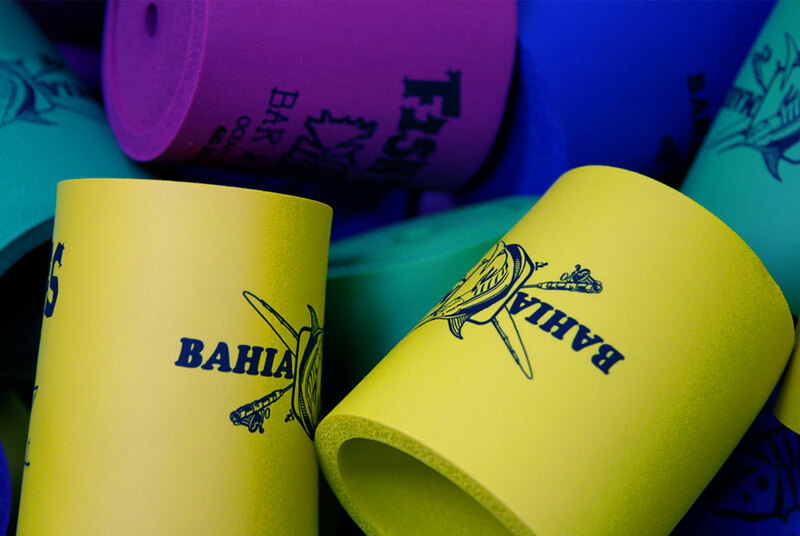 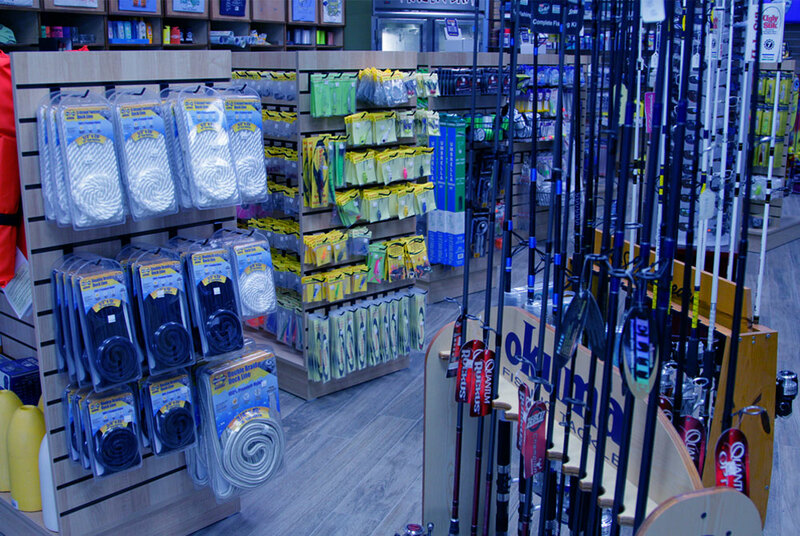 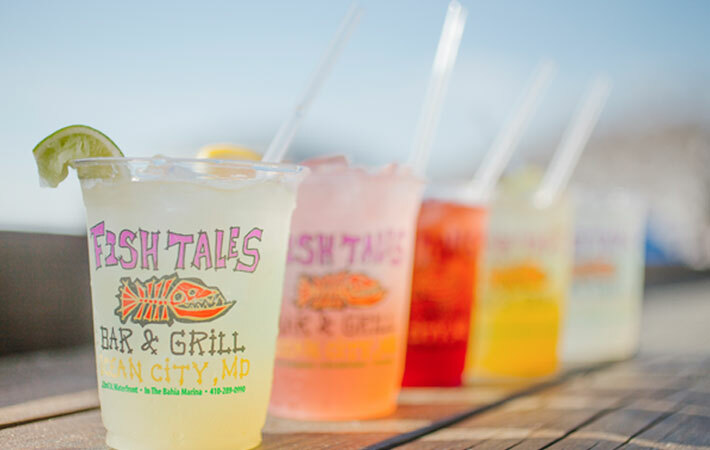 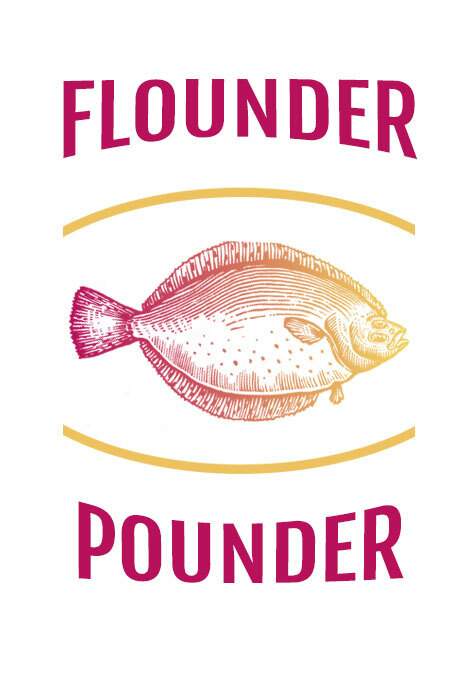 Can't make it into our shop, check out the online store filled with merchandise from Fish Tales and Bahia Marina. 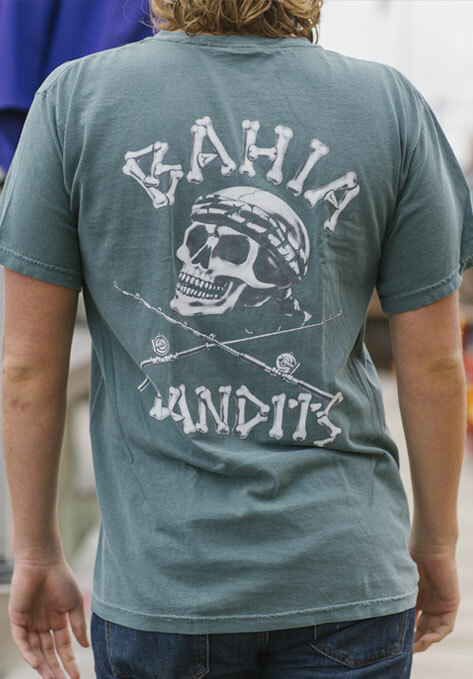 Perfect gift for a friend, family member or yourself.